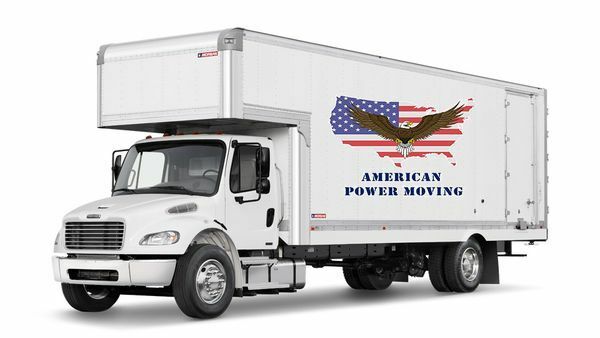 American Power Moving offers white glove services to all the customers regardless of the size or the type of your move. We have very competitive pricing and a great services. A lot of freebies come with your move. Always on time and polite crews that have at least 5 years of moving experience. We offer local and long distance services for both residential and commercial moves. We service the entire Tri-State area and have distinguished ourselves from other moving companies with our quality service and customer relations.